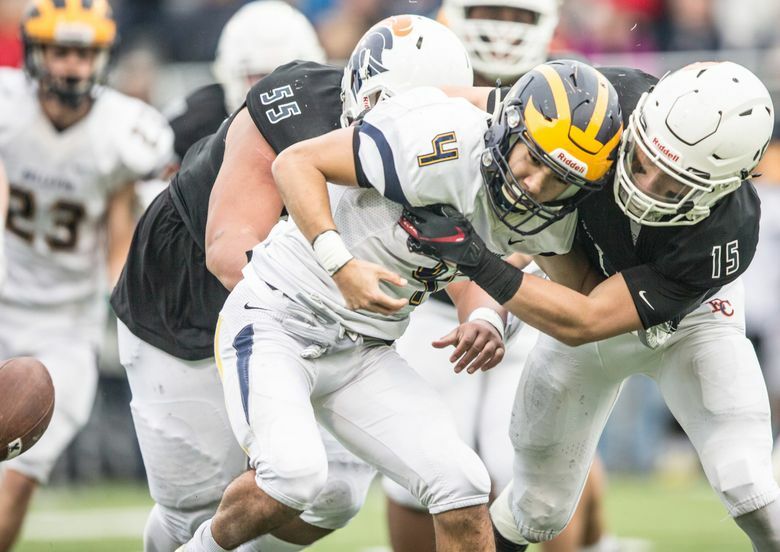 The Crusaders crushed the state power 41-3 to advance to the state title game. 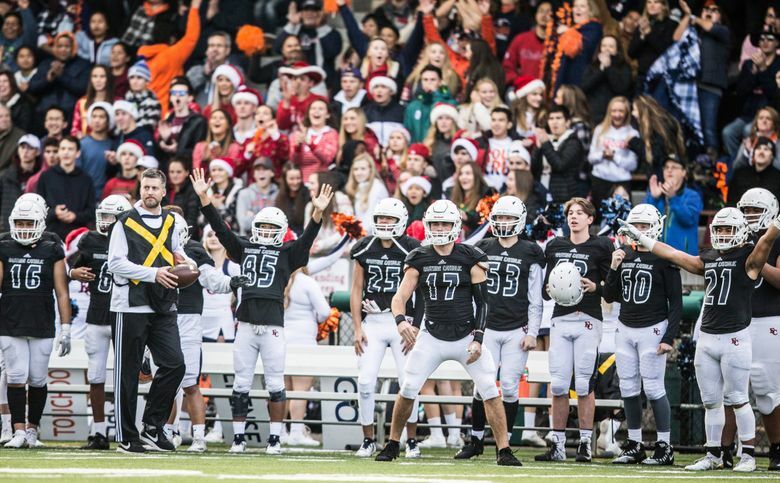 Eastside will face O'Dea for the crown. 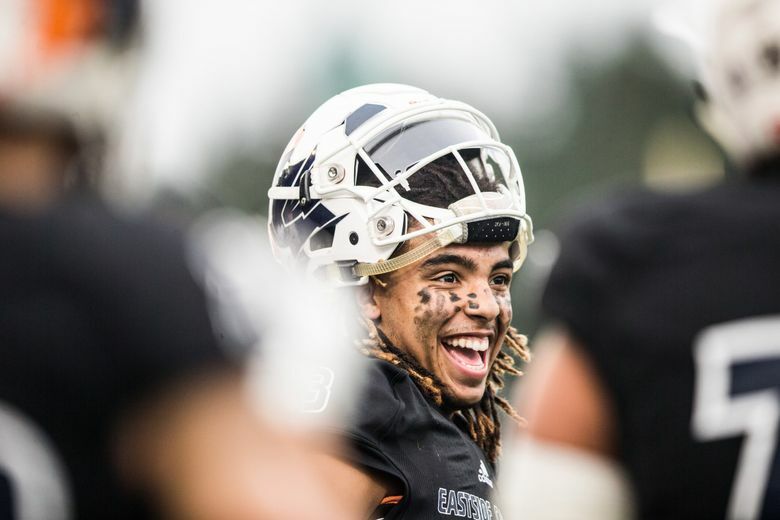 Bellevue football is one of the first things Michael Franklin remembers learning about when his family relocated from Oregon so he could play football at Eastside Catholic. 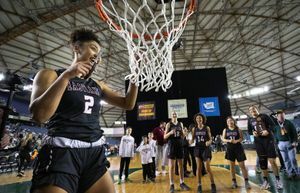 The Wolverines’ traditions and championships were aspirations Franklin and the Crusaders roster wondered if they’d achieve in their high-school tenure. The first two tries ended short of the goal. On Saturday, Eastside had to defeat the legend in order to become one themselves. 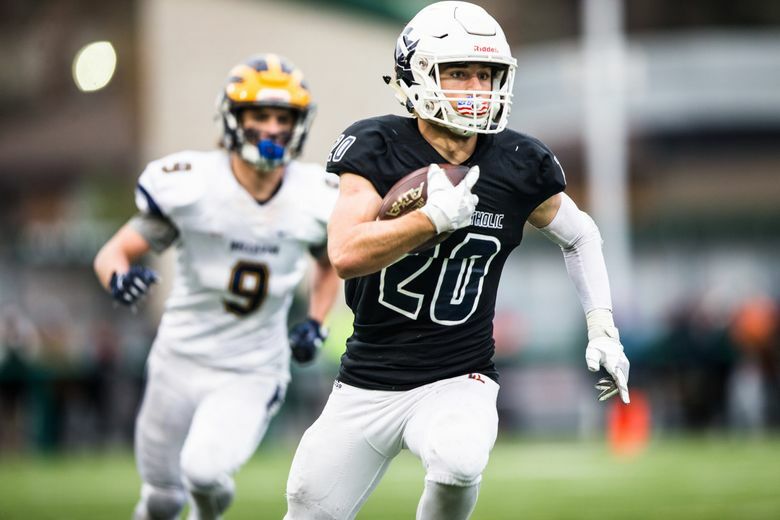 Behind a physical defense and strong passing game, top-seeded Eastside Catholic dismissed fourth-seeded Bellevue 41-3 to advance to their first Class 3A state championship game since winning the title in 2015. 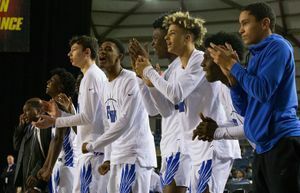 Eastside (11-1) will play Metro League foe O’Dea (11-1) on Friday at 7:30 p.m. at the Tacoma Dome. 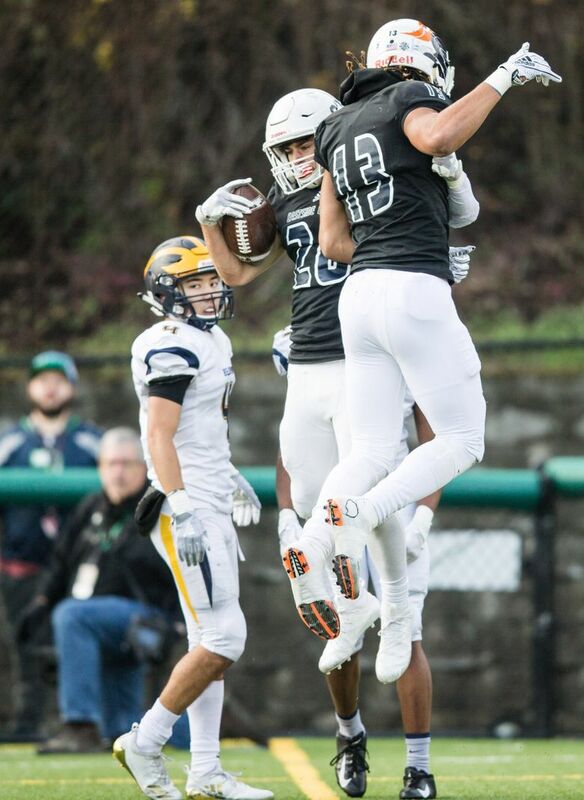 The magnitude of Saturday’s game wasn’t lost on the Eastside players as they celebrated with fans at Pop Keeney Stadium in Bothell. 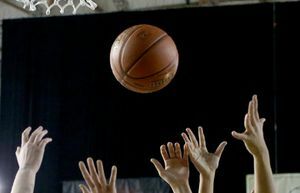 Bellevue, which is led by first-year coach Michael Kneip, suffered its first loss of the season. As a player in 2011, his Wolverines (12-1) ended Eastside’s season in three consecutive years. 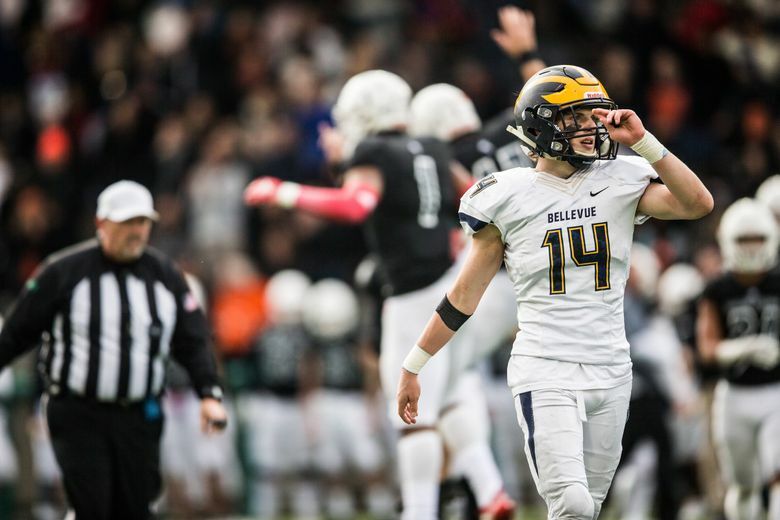 But the Crusaders have won the past three postseason matchups with Bellevue, the last two for state titles in 2014 and 2015. If Eastside is on that track, it’ll take defense like the Crusaders displayed Saturday. Eastside forced three fumbles, returning one 85-yards for a touchdown, picked off a pass from quarterback Joey Echigoshima and sacked him twice. Eastside looked beatable early as Franklin threw two interceptions. He completed 13 of 18 passes for 135 yards, three touchdowns and three interceptions. Senior Andrew Pederson’s fumble recovery return for an 85-yard touchdown score with 6:04 left in the opening quarter put Eastside on the board first. Bellevue responded with a 16-play drive to Eastside’s 16-yard line but couldn’t get in the end zone. The Wolverines settled for a 33-yard field goal by junior Jed Michael to close within 7-3 early in the second quarter. Eastside scored the next 34 points. The flashiest was a 2-yard catch by junior DJ Rogers from Franklin after receiver Gee Scott Jr. tossed a 39-yard pass to Rogers to set up the score. The latter made the play one-handed to his left side. O’Dea defeated Mountain View 24-7 to advance. The Irish lost to Eastside 31-13 in October.